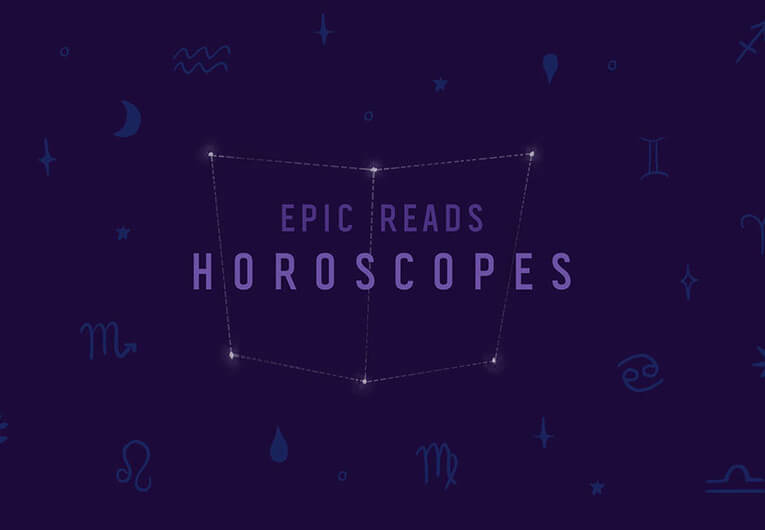 Gather ’round Epic Readers, because today we’re going to try solving a murder! Well, multiple murders. 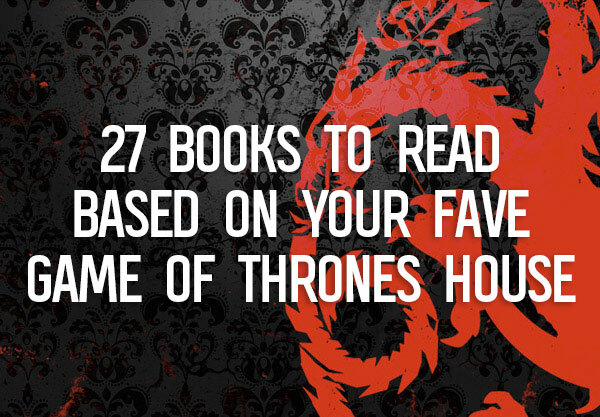 And a kidnapping. 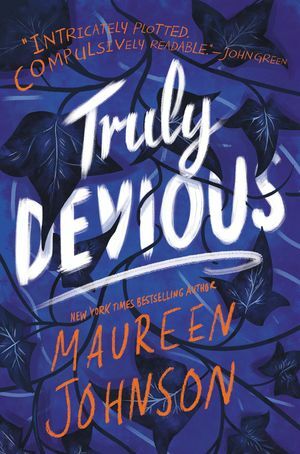 That’s right, we are deep-diving into the world of Maureen Johnson’s Truly Devious series. 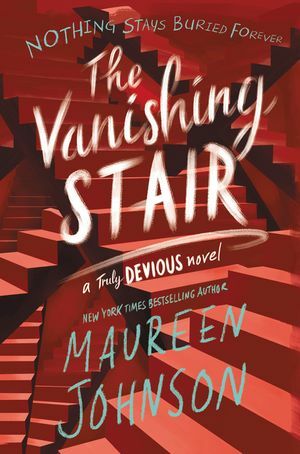 The second book in this boarding school murder mystery, The Vanishing Stair, was released recently, so we decided it was the perfect time to try our hand at a Truly Devious recap. In the name of sleuthing, we put our thinking caps on, got out our murder board, and grew mustaches! 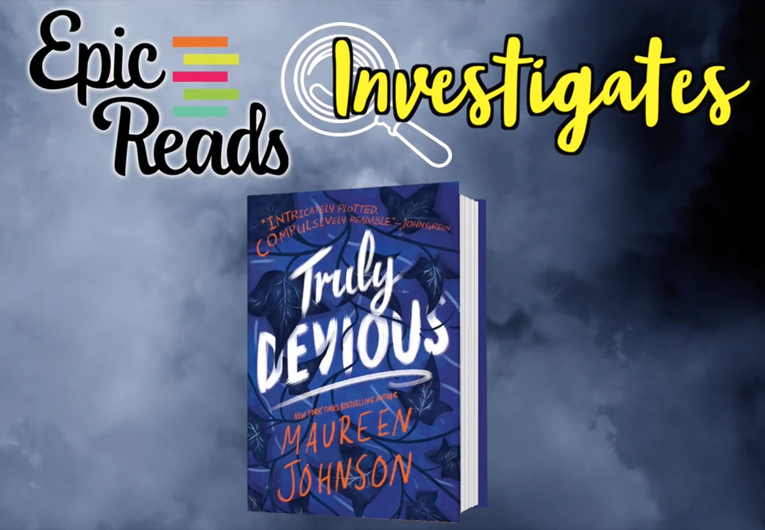 The Truly Devious case—an unsolved kidnapping and triple murder that rocked Ellingham Academy in 1936—has consumed Stevie for years. It’s the very reason she came to the academy. But then her classmate was murdered, and her parents quickly pull her out of school. For her safety, they say. She must move past this obsession with crime. Stevie’s willing to do anything to get back to Ellingham, be back with her friends, and solve the Truly Devious case. 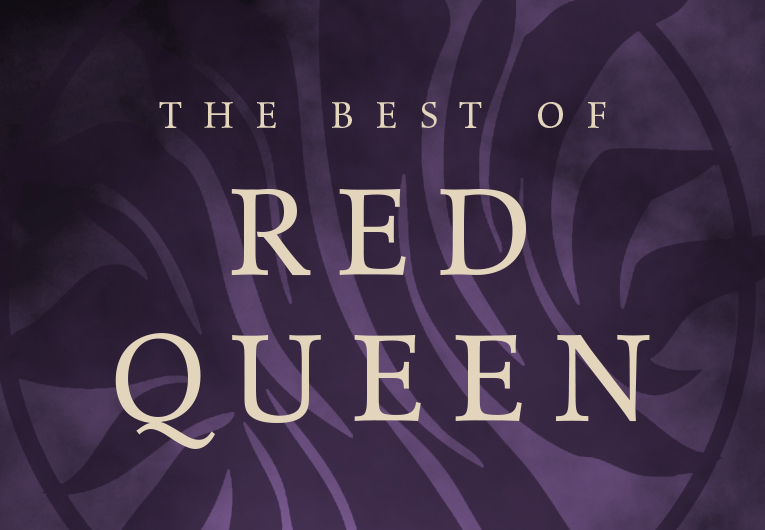 Even if it means making a deal with the despicable Senator Edward King. 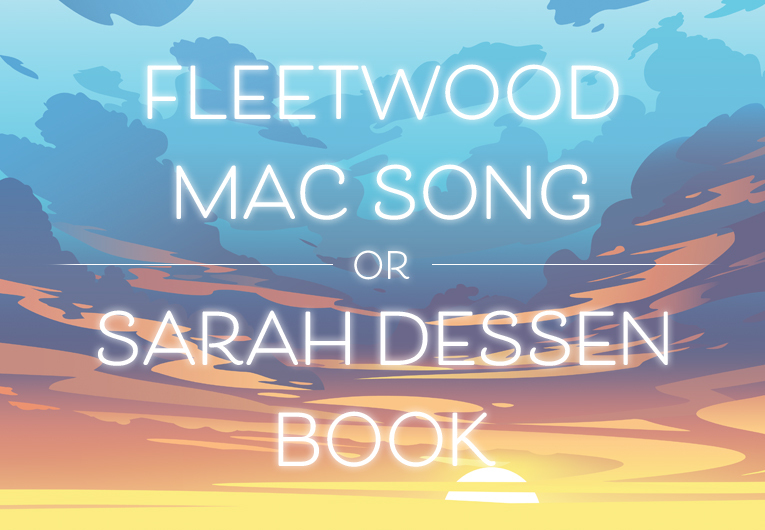 And when Stevie finally returns, she also returns to David: the guy she kissed, and who lied about his identity—Edward King’s son. Buy The Vanishing Stair now!